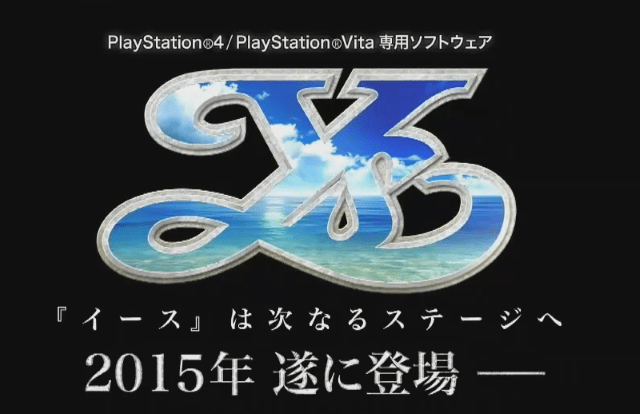 Another game was announced during Sony’s pre-Tokyo Game Show conference and this time it’s a brand new Ys adventure. Sadly not much was made known other than it’s coming to the PlayStation 4 and Vita and a trailer for the announcement. So get ready Adol lovers! Expect to hear more information on the title during the actual Tokyo Game Show that happens during September 18, 2014 – September 21, 2014.